Music competition for children and adolescents aged 16 and under. 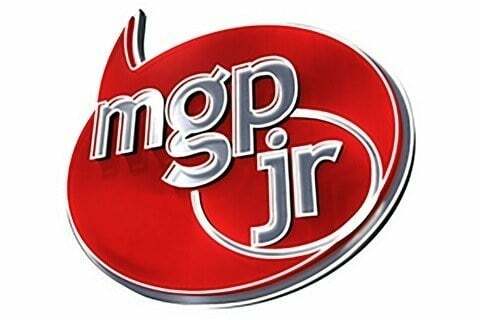 The competition's name is also stylized as MGP Jr. Presenters have included Stian Barsnes-Simonsen, Nadia Hasnaoui, Margrethe Røed and Tooji. In previous years, the winners of the competition were sent to the Junior Eurovision Song Contest. Later they were sent to the Melodi Grand Prix Nordic, but in 2010 the competition simply ended after a winning song was selected.